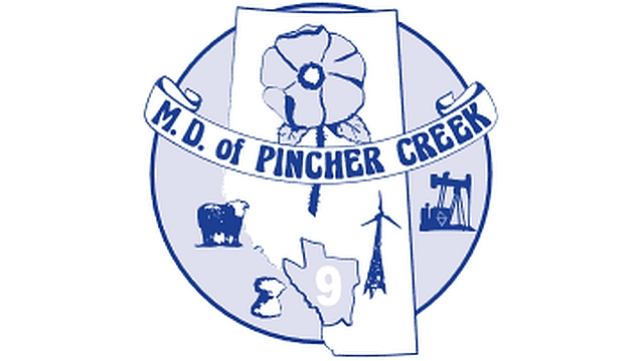 The Municipal District of Pincher Creek No. 9 is accepting applications from qualified individuals to be considered for our managerial team in the role of Director of Finance. This is a full-time position suited to someone who has a track record of process innovation, team building and critical thinking in the public service environment. Reporting to the Chief Administrative Officer (CAO), the successful applicant will manage and lead five finance and administration employees involved in financial reporting, accounting, budgeting, payroll, revenue collection and expenditure management. The span of control is under review. The ideal candidate has achieved his or her CPA, has one or more postsecondary courses in local government studies and has at least five years of experience in municipal finance in an Alberta municipality. Equivalencies may be considered. Mastery of Diamond Municipal Software confers a significant advantage. The salary is competitive with other rural Alberta municipalities of similar size: the duties and responsibilities are consistent with municipalities having an average of 40 employees with seasonal variation. Some positions are unionized. We are accepting resumes, with covering letters, until October 10, 2018.